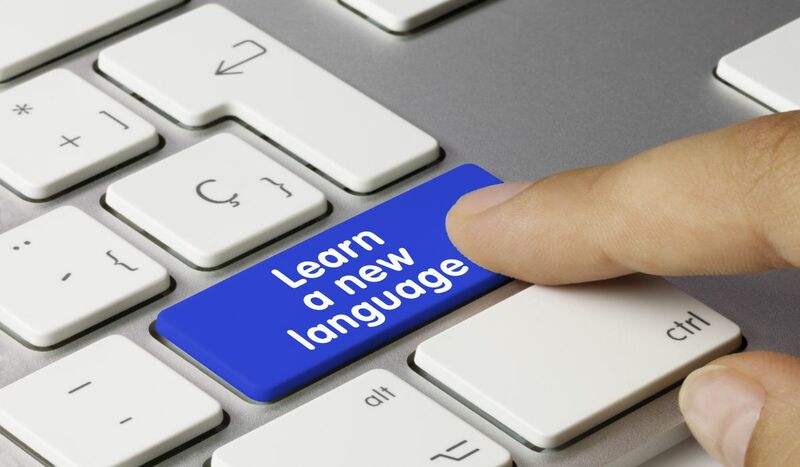 It is common for adults to be hesitant or apprehensive about learning a new language. An often heard piece of advice about learning a new language is the suggestion to ‘learn a new language when you are young’. It may be true our brains are more absorbent we are very young, but that does not mean we cannot learn new things when we get older. Because we have attained such a deep understanding of our native language over the period of our lives, this provides a good base for understanding language structure, opening the door to learn other languages. Plus, elderly people that are retired would potentially have lots of time to devote to a new enterprise like this. Learning a new language can be a very rewarding activity for seniors for many reasons. Training your brain to learn a new language not only has all of these positive effects, but the more you practice, the more your memory improves. Studying a language can be a great way to meet other like-minded people. Joining a second language class allows you to practice with people in a similar situation to your own. Cultural events may also be part of the class, or extra-curricular activities organized by the instructor or class members. Maintaining social activities is an important part of overall health for seniors to avoid social isolation. If you are not able to travel to a physical classroom, there are also options online for learning a new language. Many options exist for both paid courses and free courses depending on what your objectives are. The most effective way to find the best online course for you is to type exactly what you are looking for into a search engine and explore the results. For example, ‘Free online Spanish lessons’ or ‘Interactive Mandarin lessons’, etc. Either in person or online, opportunities exist to make your language learning experience social and you may even participate in a cultural exchange. 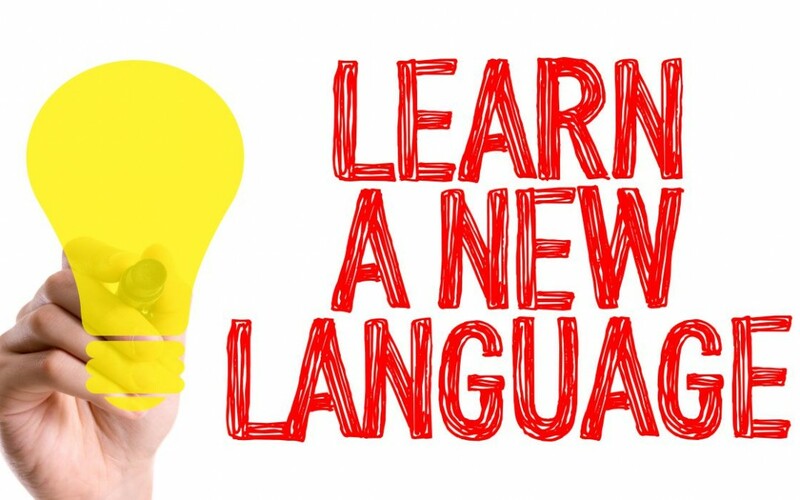 Learning a new language helps keep your mind stay sharp, and can slow down mental decline. Many studies have shown that learning a second language can delay the onset of Alzheimer’s and other forms of dementia for up to five years. Although it is not completely understood why this delay occurs, it is thought that the training necessary to learn another language requires a specific type of attention. The attention needed for this, increases cognitive function and memory delaying the onset of dementia. The ability to switch between two languages keeps the brain active and sharp. So, we have learned that it is never too late to learn a second language. More importantly, the process of studying a new language can have considerable benefits like improving brain function, engaging in social activity, and delaying dementia.